The heart of the tournament also lies in the captains of the three teams. Cricket addicts across the nation will see Gautam Gambhir (India Blue), Yuvraj Singh (India Red) and Suresh Raina (India Green) leading their respective sides. It will be a curtain raiser for India's extended season at home this year. The possibility of India hosting it's first international test with the pink ball will depend on how the cherry behaves in the Duleep Trophy. And yes, not to forget, an exceptional run by any of these stalwarts might bring them back in the national team. 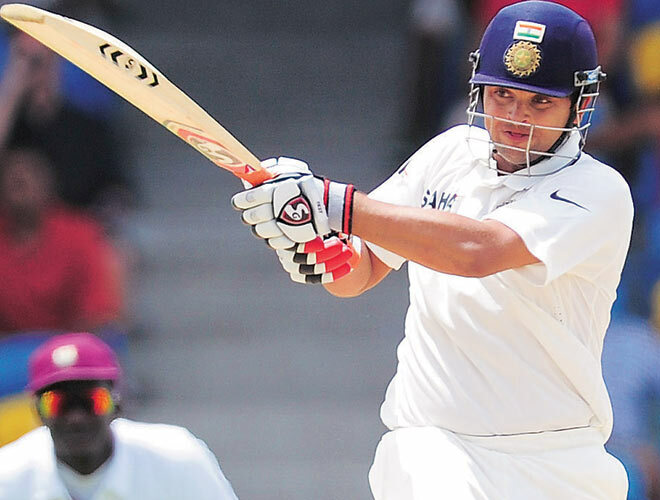 Raina will lead India Green in the Duleep Trophy. The first match will be played between India Green and India Red. The former looks far more superior on paper. But three of it's most decisive players will not be a part of the first round. Murli Vijay is in West Indies for the test series. So is Jasprit Bumrah, who is set to join the team for the T20I series in USA. Harbhajan Singh might miss the tournament citing personal reasons. But India Green still has exceedingly accomplished names like Robin Uthappa and Jalaj Saxena to face the new ball for them. Saxena also bowls more than a decent brand of off-spin. He bagged 49 wickets in the last Ranji season and was fourth on the list of bowlers with highest wickets. Kerala's Rohan Prem is all set to take the No. 3 spot. Proficient batsmen in Ambati Rayudu, Suresh Raina and Parthiv Patel will form the middle order. Patel will also handle the responsibility behind the wickets. One out of Services' Rajat Paliwal and J&K's Ian Dev Singh will be given a prospect at No. 7. The former being the more favourable one. The leader of the bowling department will be the experienced Ashok Dinda. The 32-year old right-arm medium-fast bowler has 308 first-class wickets under his belt. He will be aided by Punjab's Sandeep Sharma and Uttar Pradesh's Ankit Rajpoot. Both of whom are established names in India's domestic circuit. Due to the absence of Harbhajan, Karnataka's Shreyas Gopal will be the only specialist spinner. India Red, on the other hand, have players who have performed heavily in the recent times but are low on experience. Abhinav Mukund will partner Srikar Bharat at the top of the order. Bengal's Sudip Chatterjee can be more than just handy at No. 3. Delhi's attacking Nitish Rana can start the middle order which will also comprise of the skipper, Yuvraj Singh, Gurkeerat Singh Mann and wicket-keeper Arun Karthik. The sole reason for Karthik being preferred over Ankush Bains will be his 802 runs in the last Ranji season which came at an average of 47.17. A lot will depend on how Yuvraj and Mann play as their bowling will also be vital for the team. 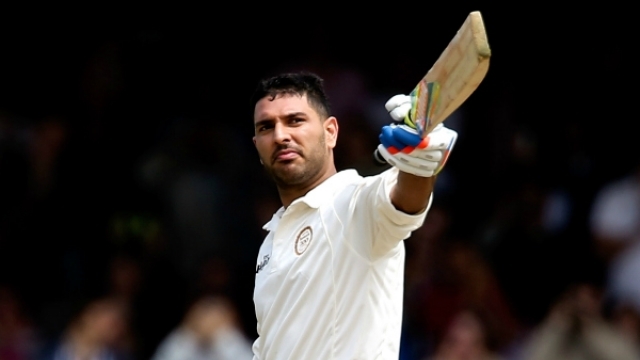 Yuvraj will look to revive his test career with some solid performances. Talking of bowling, Abhimanyu Mithun, Ishwar Pandey and Anureet Singh will share the fast bowling load. Nathu Singh is another prospect but is most likely to miss on grounds of experience. Akshay Wakhare will beat Kuldeep yadav and Murugan Ashwin for the spinner's spot for he picked up 49 wickets in the previous Ranji Trophy season and was just below Jalaj Saxena.